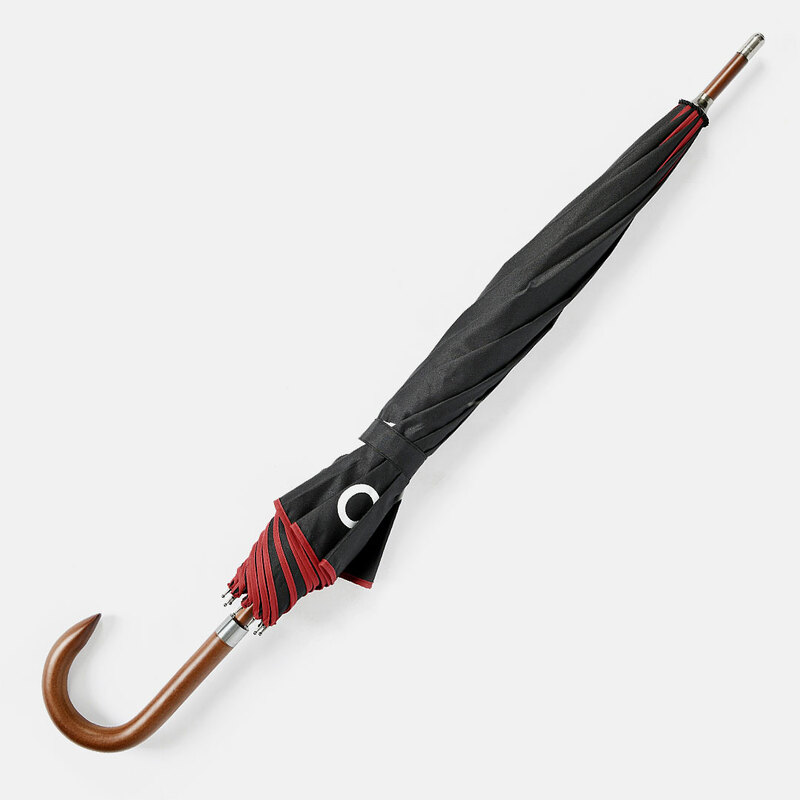 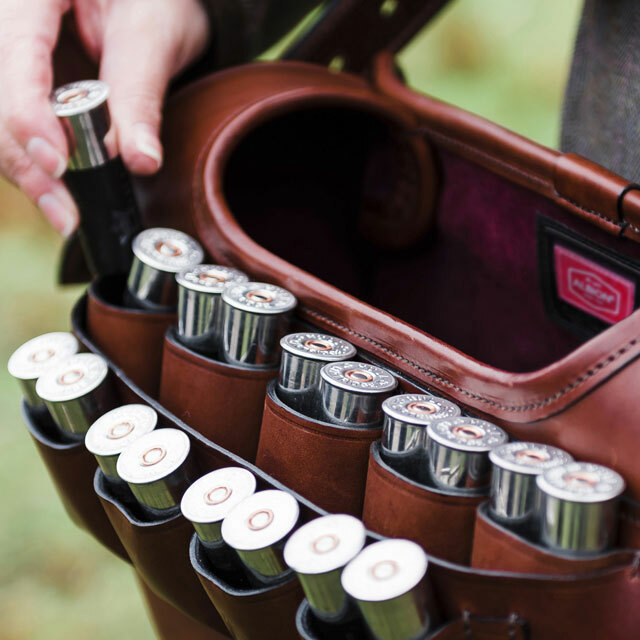 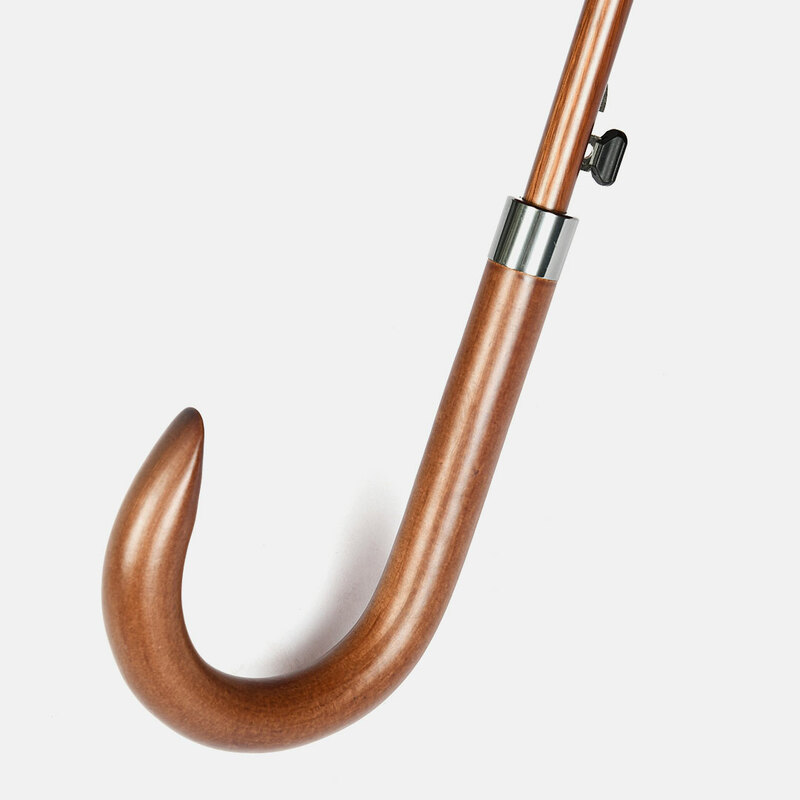 An absolute must for lovers of the countryside and city dwellers alike, this striking automatic umbrella will make light work of any traditional British wet weather moments. 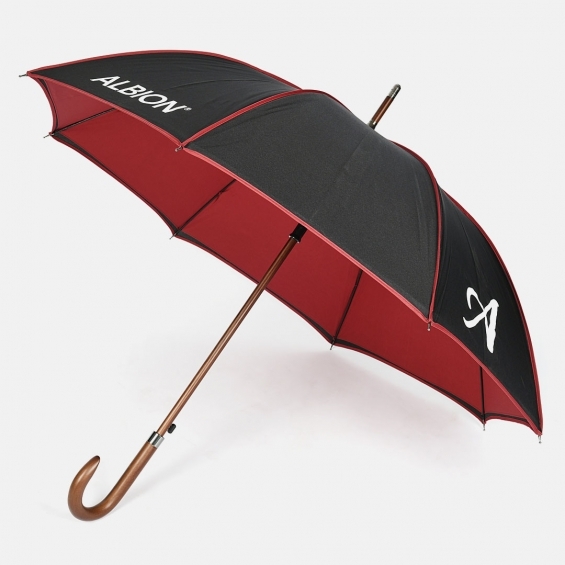 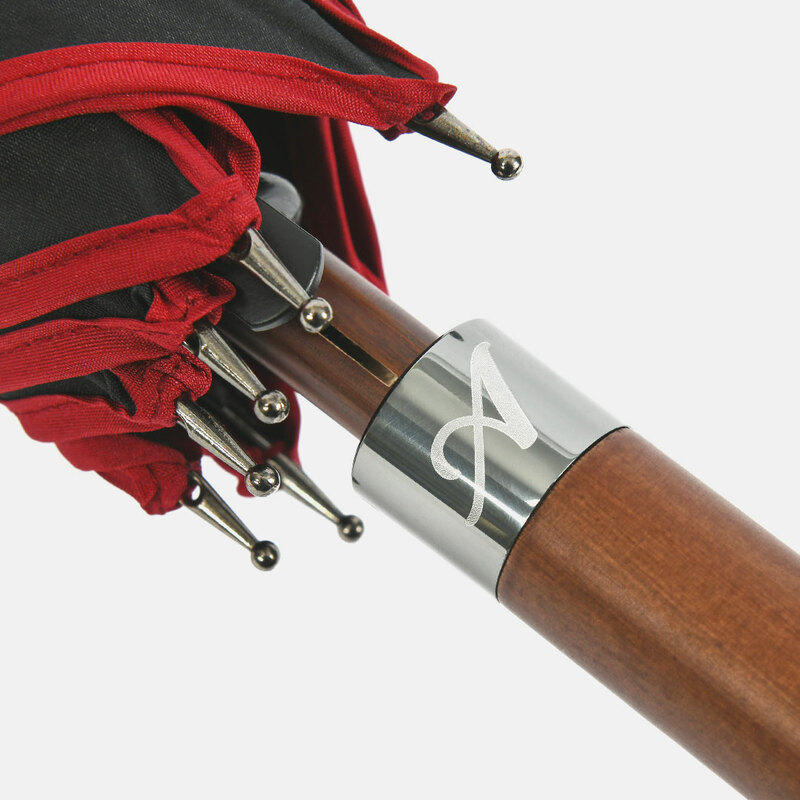 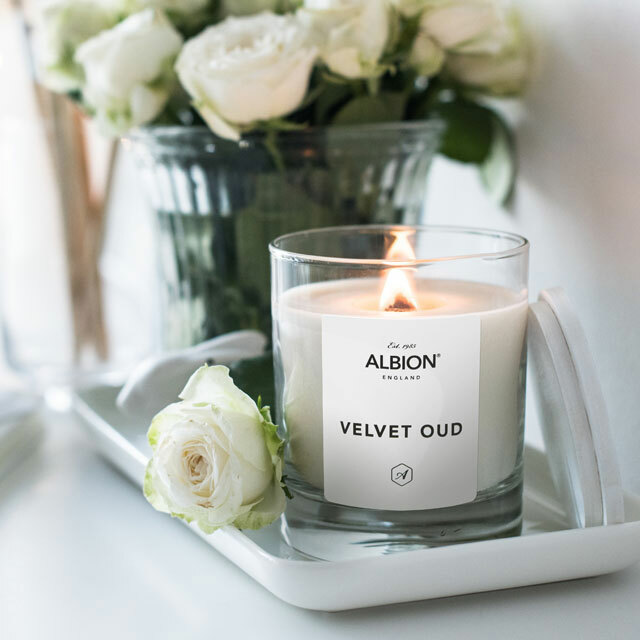 Superbly crafted with premium quality materials, the ergonomically styled Albion umbrella features a classic black canopy trimmed with smart red piping, a comfortable wood effect hook handle and signature Albion branding. 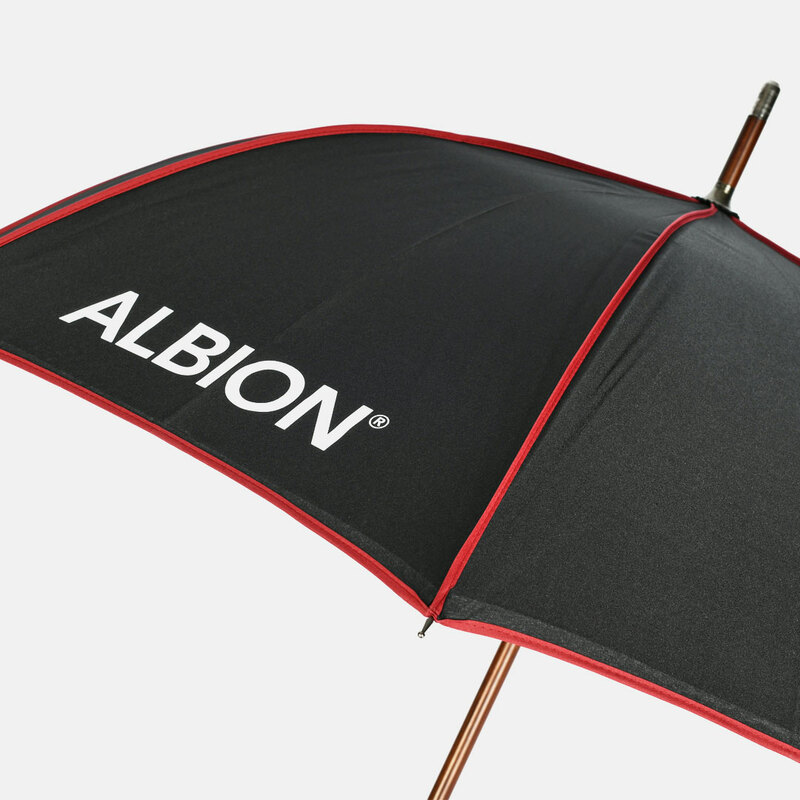 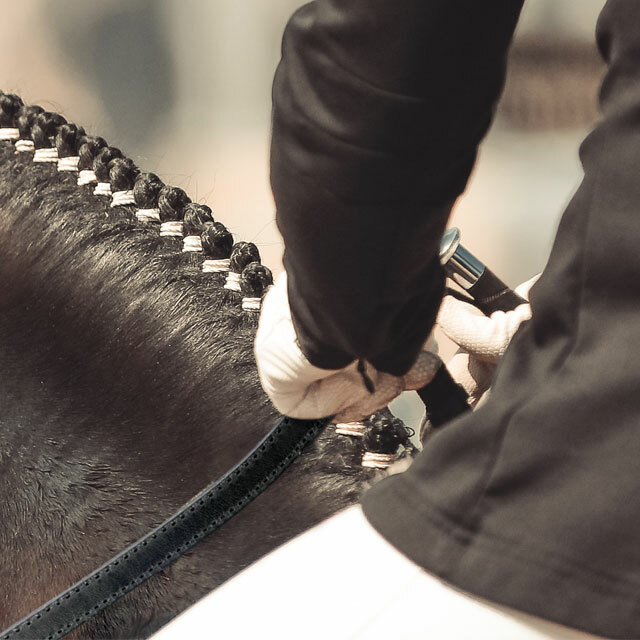 As per all Albion products, this umbrella over-delivers in terms of performance and has been rigorously tested to ensure that it is capable of withstanding the heaviest of downpours!